More companies are having courses and conferences, to explain to possible clients the characteristics of the company, as well as what services are offered. It is common to give a gift to participants at the end of a lecture or conference to say thanks for attending. 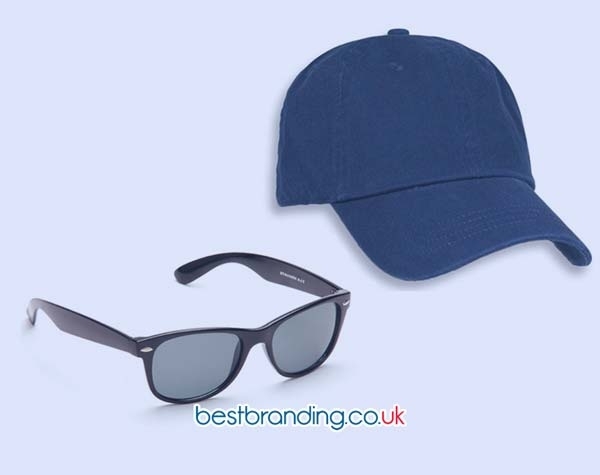 These items can be customised with the logo of the company and are useful products for everyday use, such as pencils, pens, or crayons. Gifts such as promotional crayons will make the attendee feel cared for and have a pleasant memory of your company. At BestBranding, we have a wide variety of products that can be customised so that your company you can carry out this type of campaign. Crayons are a useful, which can be used by children, young people, and adults. Crayons are an original gift that will be an excellent diversion for the little ones in the house. We have a large variety of crayons including, for example, a set of six crayons that are simple, economic, and useful. There are different collections, with different boxes, but all of high quality. We have a creative wax pencil available, which is transparent and includes different interchangeable colours. In the world of crayons, there is no lack of space for elegant gifts. For example, we offer a gel wax that comes in a beautiful silver protector that resembles a pen. The range of crayons is very wide, with different colours and prices that are adaptable to all budgets. 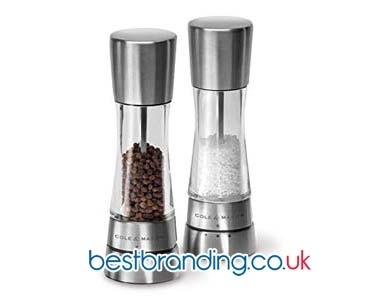 As in the rest of the products that we offer at BestBranding, all the cases are customisable with your logo, so that the customer remembers your brand. There are sets that combine crayons with paints or with coloured pencils that are beautiful and economical. For more special gifts we have a brown round case that includes thirty wax crayons of different colours and shades. All these gifts are very simple and economic. They are definitely a good gift to give away at a conference. These are a product that will leave a good impression and a nice memory of the conference and your company. These products allow you to put a smile on the face of your customers and get nice publicity for your company because the logo will be printed and it will be seen by all. 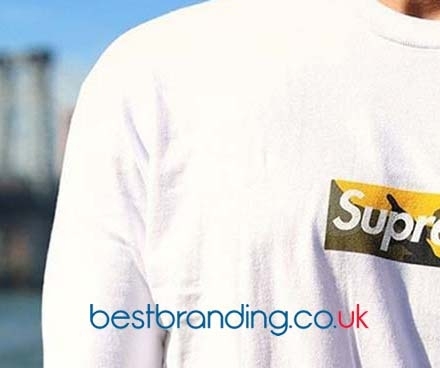 At BestBranding, we put at your disposal an excellent design team that will help you select the product that best suits your event or marketing campaign. You can contact us through the means indicated on our website and request your order based on your budget and campaign objectives.